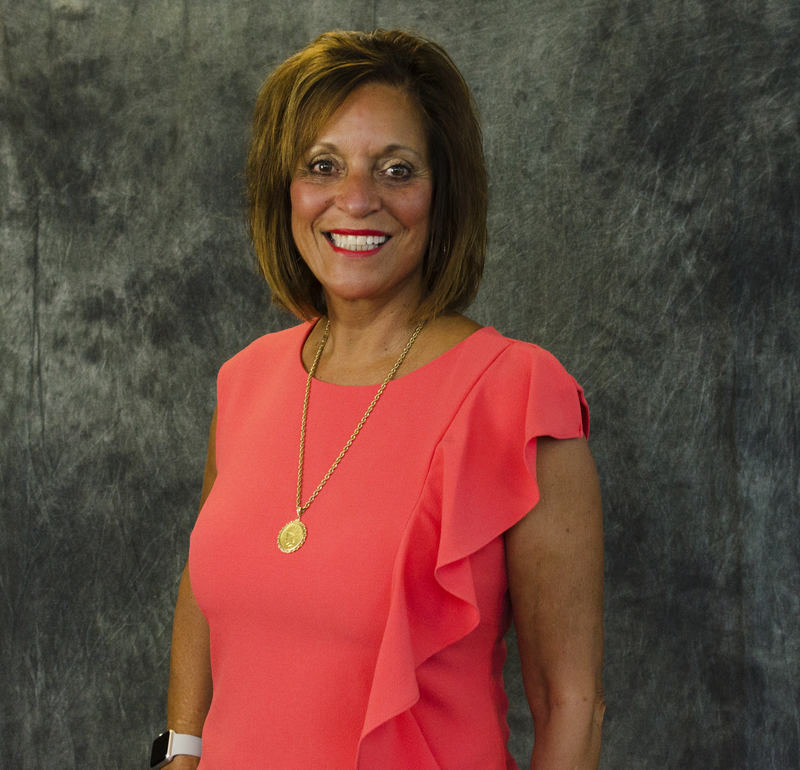 Broker Headquarters Group, Inc. was founded in 1980 by Joy Lamberson-McNaughten, after leaving the security of being an employee and becoming an Entrepreneur. Being in the real estate profession for over thirty years, we are able to supply our clients with the knowledge and expertise to get the job done with our focus on Service. Whether your needs are for Commercial Office/Retail Space or your first time purchase of a New Home, our staff is readily available to assist with whatever needs arise. 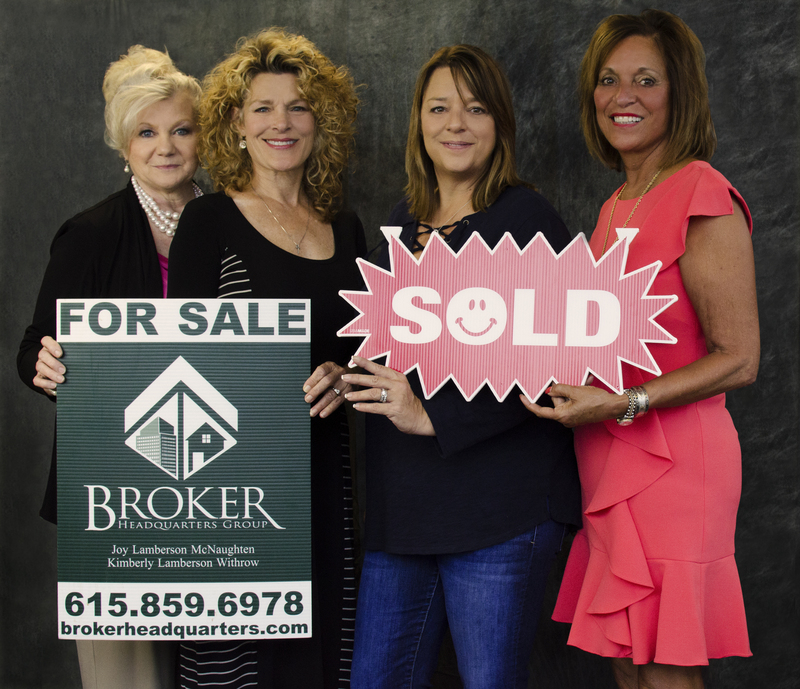 With Broker Headquarters Group, Inc., you can be assured that our team of agents will keep your interests as our main goal. Let Broker Headquarters Group, Inc. satisfy all of your Real Estate needs. Broker Headquarters Group, Inc. was founded in 1980 by Joy Lamberson-McNaughten. Joy is a Real Estate Broker and agent. She started out managing apartments and after investing several years of hard work, she’s grown to own multiple properties of her own and uses her management skills to help other Residential and Commercial property owners, including investors. Joy is highly respected for her years of knowledge and expertise in the Real Estate business. She is considered a pillar of the Goodlettsville community and very active in surrounding area charitable events. She’s on the board of Imagine Goodlettsville, Goodlettsville’s Help Center, and she’s also a member of the Goodlettsville Chamber of Commerce. She is a founding member of Exclusive Business Group and she is also currently serving as President of Brandywine Farms Home Owners Association in Old Hickory Tennessee. 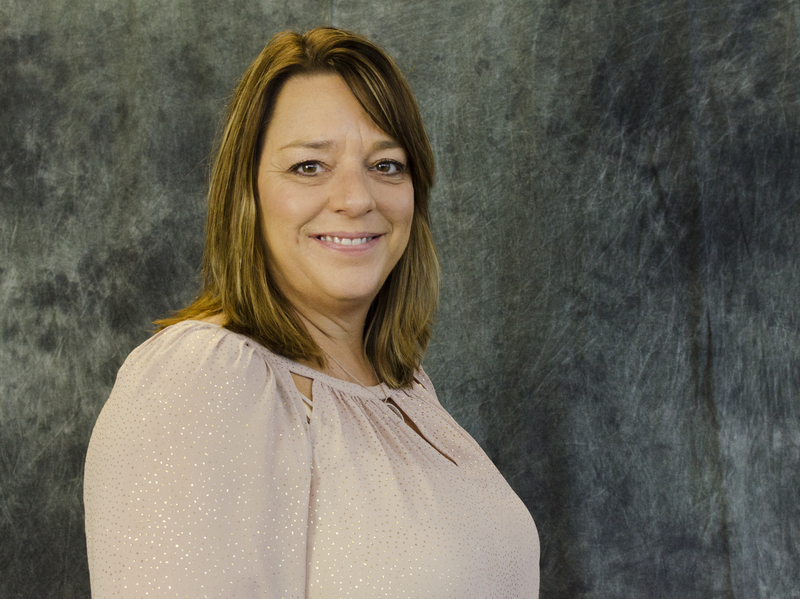 Kimberly grew up in the Real Estate business, being mentored by her mother. She became a Real Estate Agent in 2001 and a Real Estate Broker in 2008. She’s Awesome and gets things done!